Well, it happened again. An author accused us of not paying royalties on friends and family book sales…that never occurred. He was unable to provide copies of receipts from the loved ones he claimed had purchased his book. In addition, he refused to provide any information about the purchases, nor the buyers, nor the stores where the purchases had (not) occurred. Even though he had zero receipts, and even though he didn’t forward any correspondence to me from those individuals, and even though he could not or would not give information about even one “missing” sale, he insisted we get the money from Ingram for the (non-existent) sales anyway. I explained that we can’t audit Ingram’s sales without a receipt or, at the very least, the date a purchase was made, and the name of the store where it was purchased (Amazon.com, BarnesandNoble.com, etc). I said it would be like someone walking into a bookstore, and saying, ‘Prove you didn’t sell a copy of my book yesterday’… when nobody can prove that copy of the book even existed in the first place. We can’t audit Ingram without information on the sale in question. Of course, if Ingram never sent a copy to the store in the first place, there is nothing to audit because there was no sale at the store at all. Incidentally, we have audited Ingram’s sales on specific books numerous times over the years and we have never found even one missing sale. The author responded by angrily telling me my explanation was not adequate and he terminated his contract. Because he was likely embarrassed by the entire situation, he appeared to act on impulse instead of admitting to himself (and acknowledging to me) that either his relatives had lied to him, or even that perhaps he wasn’t being honest with me. Sometimes, authors simply can’t believe that their book isn’t selling, even if they’re not promoting it. 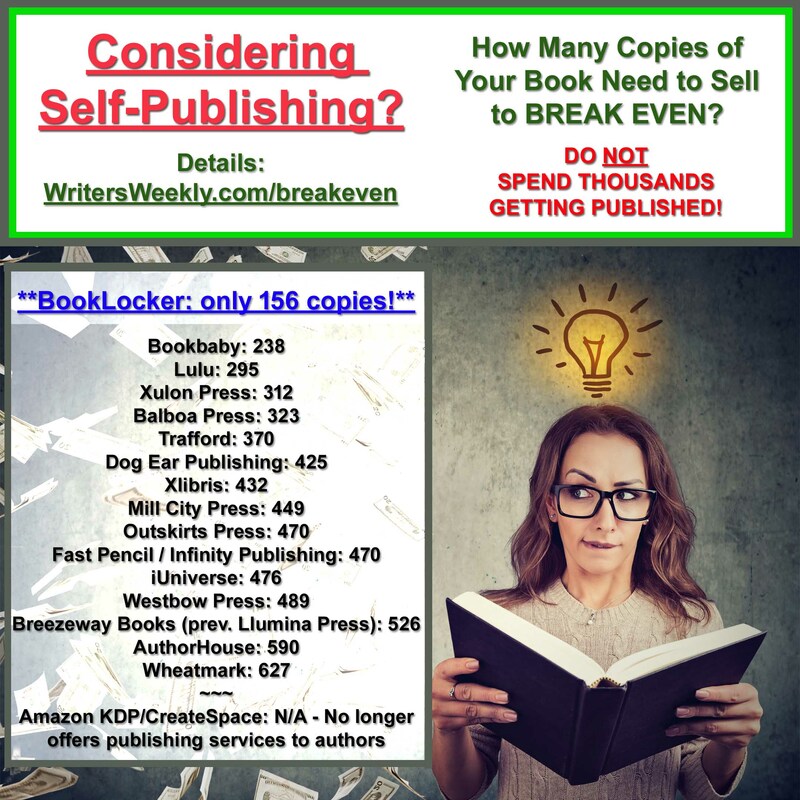 A common misconception among new authors is when they assume that, just by putting their book on Amazon, it’s going to sell with no effort from the author at all. The problem of friends and relatives lying about buying an author’s book is so prevalent that we added an item about it to our author FAQ over a decade ago. We call it the “Aunt Bertha Effect.” And, the problem persists. But, can you really blame your Aunt Bertha (or any friend or relative) for lying to you? Later, the author, fragile ego in hand, will ask the friend/relative how they liked the book. What do you expect them say? Of course, they’re going to say they loved it…and they’re then going to find any excuse to escape that awkward conversation! Before accusing your publisher or distributor or even a bookstore of bilking you on book sales to friends and family who claim to have purchased you book, you should ask your friends/relatives for copies of their receipts. If they hem and haw, and never send it, they didn’t buy your book. Period. Get over it. 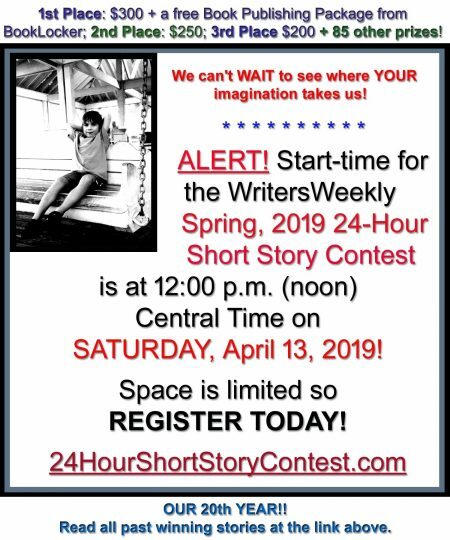 It’s happened to almost every author and it’s no big deal. How can we fragile authors avoid getting ourselves into such a mess? 1. Don’t hard-sell your book to your friends and loved ones. Mention it, and drop it. Don’t ask them to buy it. 2. Don’t hound them later about your book. If they really bought it, they’ll mention it to you so you’ll be happy. If they didn’t, they will hope you forgot about the conversation. Really dishonest people will claim to have purchased your book. Interrogating them about the purchase or your book is only going to harm your relationship…and your ego. 3. If you do pursue copies of receipts, expect most to claim they lost it, that they no longer have an open account at Amazon, that their dog ate their laptop, etc., etc. The fact is, when you purchase an electronic product, you can easily obtain a copy of the receipt through your email program, or by logging into the online bookstore account where you purchase was placed. Any alleged buyer who claims they can’t provide a receipt for something they purchased online is almost certainly lying about making the purchase. Whenever I publish a new book, I send a free copy to my mother, and I don’t even bother telling any of my friends or relatives about it. Making my loved ones uncomfortable is not worth the couple of bucks I would make on a sale. 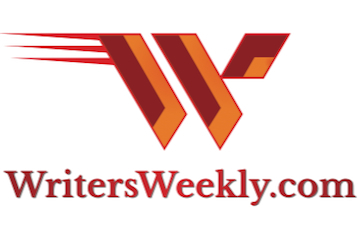 If they subscribe to WritersWeekly.com, or to one of my business social media accounts, they see me mention it there, which is okay because that’s not one-on-one. They can simply pretend they never saw the post and nobody gets hurt. Most of my books are writing-related and most of my loved ones are not professional writers. Even if I wrote a novel, I would promote it only on a professional level. I would not promote it to my friends and loved ones. Why? Because I’ve seen too many authors get burned when their friends/family have lied about buying their book. It’s humiliating, and can cause many personal and, as the example in this article shows, professional problems as well. Promoting your book online, through advertising or even through your professional social media pages, is acceptable, and expected. Pushing your product or service on neighbors and relatives is…offensive – to me anyway. If I read about your book and buy it, I’ll tell you. I’ll also tell you if I like or dislike it because I’m honest. Don’t bombard me with messages asking me to buy your book, and asking me how I liked it. Frankly, it’s embarrassing for the author and for their friends and loved ones. If your relative did that to you, you’d be embarrassed for them, too. Oh sure, I’ve had that happen (purchase of a book that never was) a number of times. When the claim was from family, I simply disregarded it. I don’t have a big family of readers. Occasionally it comes from a friend or from a potential reader. In all cases, I tend to check the sales tracking, if available, to determine the veracity. One time, the person claimed they bought the book and wanted to get together for lunch so I could sign it. No tracking confirmed the sale and, not surprisingly, the lunch was canceled without a reschedule. I keep a salt shaker handy for the times I hear those claims now. Yes — caught ’em when I asked about a character who did not exist and they said they loved that person! I KNEW this person wouldn’t read the book, but would try to fake it. THERE ARE FAR BETTER (AND FREE) WAYS TO PROMOTE YOUR BOOK! When authors try to sell their books to friends and family, they can expect a certain percentage of those folks to be so embarrassed that they’ll lie about buying the book. And, that’s where the trouble will begin. Avoid these situations by saving your marketing spiel for your website, business social media posts, and other more appropriate venues. 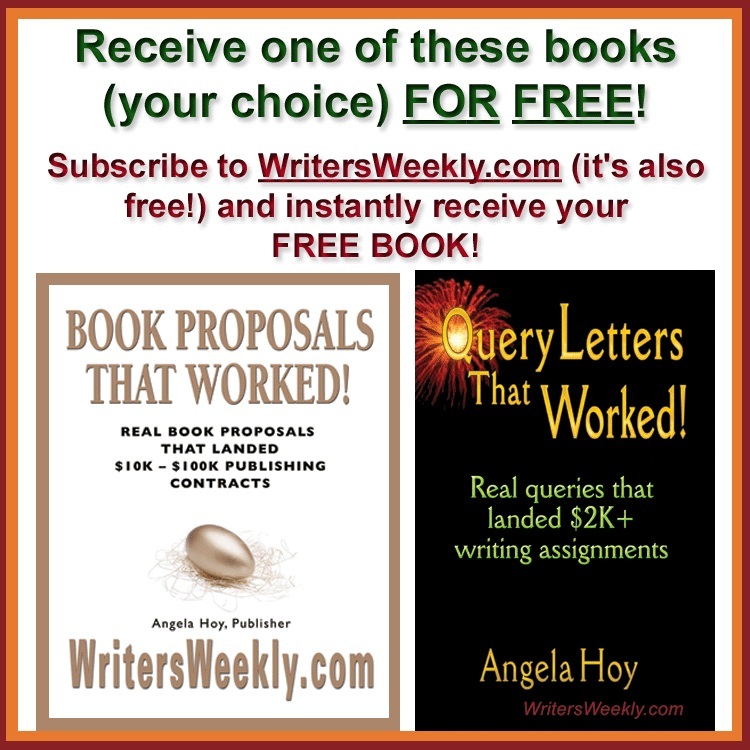 See the first link below for many creative ways to effectively promote your book for FREE online.